Having spent the past few years near the top of best prospects lists, it’s more surprising at this point if Los Angeles Dodgers shortstop Corey Seager isn’t crowned the best overall prospect, than if he’s named No. 1. 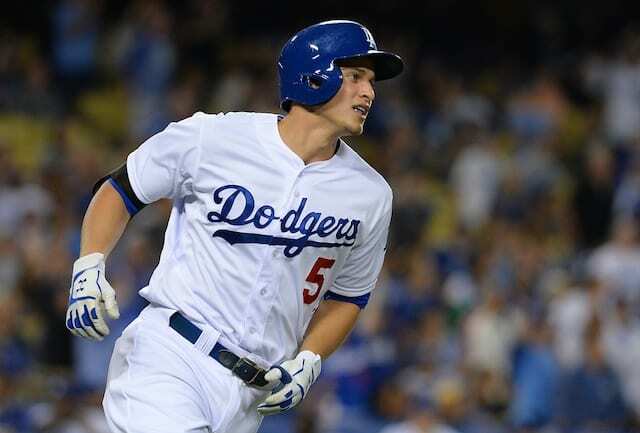 On Thursday, Seager was ranked the best prospect by ESPN’s Keith Law in his top 100 prospects for the 2016 season. A total of seven Dodgers made Law’s top 100. Law previously rated the Dodgers’ farm system as the second-best in baseball, trailing the Atlanta Braves. As for Seager, the 21-year-old shortstop was ranked the top prospect in Baseball Prospectus’ top 101 and by MLB.com in January. Baseball America presumably will bestow him with the same honor when they unveil their top 100 prospects. The next Dodgers prospect to appear in Law’s list is Julio Urias at No. 5. Urias was ranked No. 4 overall by MLB.com and No. 6 by Baseball Prospectus. The 19 year old was also named the top left-handed pitching prospect by MLB.com. Alex Verdugo (No. 51), Jose De Leon (No. 60), Grant Holmes (No. 71), Yusniel Diaz (No. 77) and Cody Bellinger (No. 92) round out the group of Dodgers to appear in Law’s rankings. De Leon was rated No. 24 by MLB.com and No. 28 by Baseball Prospectus. Holmes appeared at No. 40 in Baseball Prospectus’ list and No. 62 on MLB.com. Diaz was ranked No. 91 by Baseball Prospectus. This is the first appearance on a top 100 list for Bellinger and Verdugo. However, Bellinger was rated the sixth-best Minor-League first baseman by MLB.com. 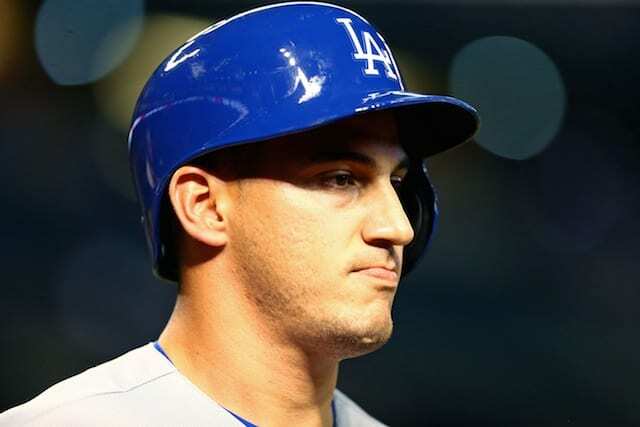 Bellinger, De Leon and Urias are among the Dodgers who received a non-roster invitation to Spring Training big league camp.